The Twitter application is seen on a phone screen August 3, 2017. Twitter said some of the ads, or promoted tweets, aimed to deceive voters by telling them they could “text to vote,” which has no basis in fact. 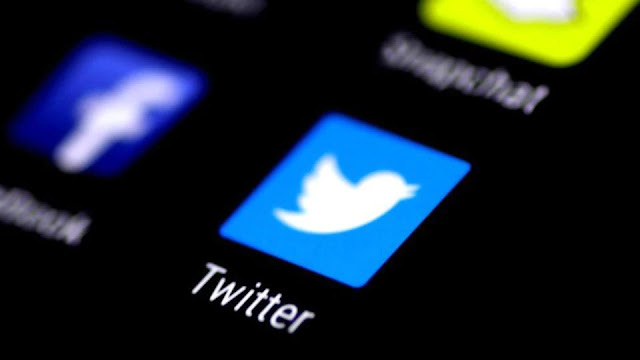 A study released Thursday meanwhile found the campaign to spread “junk news” during the 2016 presidential election via Twitter appeared to target key states that were the most contested. But in swing states, “average levels of misinformation were higher,” even when weighted for the relative size of the state. The Oxford researchers said the latest analysis suggests “strategically disseminated polarizing information” during the campaign.